Whether you’re photographing wildlife or shooting portraits, it’s important to make sure your camera delivers superb results. 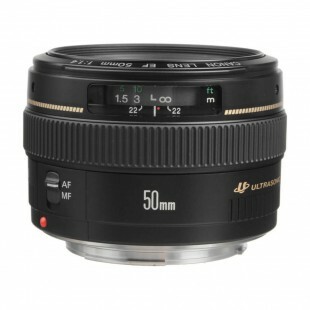 Our autofocus lenses cleverly adjust automatically to achieve the perfect focus on your subject. Avoid blurry images with these reliable lenses. Deliver superb results time after time, no matter how close or far away your subject is. Whether you’re photographing wildlife or shooting portraits, it’s important to make sure your camera delivers superb results. 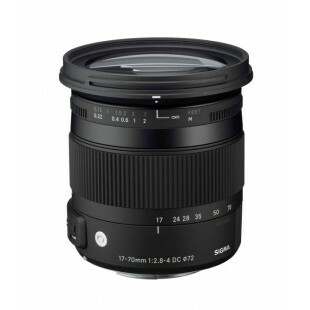 Our autofocus lenses cleverly adjust automatically to achieve the perfect focus on your subject. Avoid blurry images with these reliable lenses. Deliver superb results time after time, no matter how close or far away your subject is. AF lenses do not rely on a depth of field, so you can expect sharper images. When your shutter button is pushed halfway down, these intelligent lenses automatically focus on your behalf – perfect for shooting quickly and effectively. 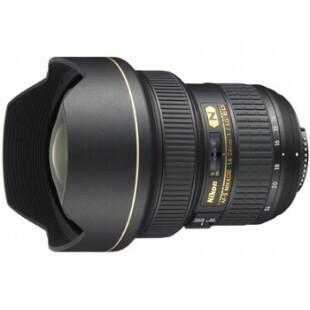 With an extensive range of lenses to suit all budgets, you can rely on the photography experts here at Wilkinson Cameras. Take advantage of great features like fast aperture with our Nikon AF lenses. 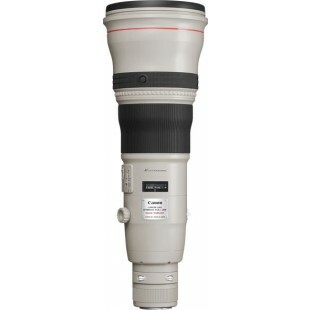 Whether you’re photographing Formula 1, a pet portrait or a special event, these brilliant lenses will be your new favourite tool. 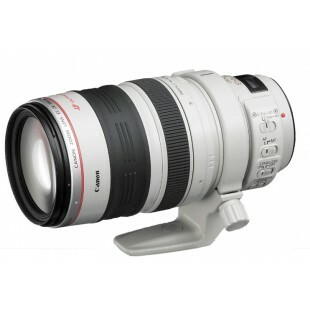 We also offer Nikon Telephoto Silent Wave Motor Lenses for quiet operation and exceptional results. From close-ups and people pictures to action shots and travel, you can do it all with a Nikon autofocus lens. As one of the most popular photography equipment brands, Canon is a name you can rely on. Unlock your potential and get creative with image stabilisers which reduce camera shake. Canon AF lenses benefit from quiet, smooth focusing to offer spectacular images wherever you are. Take stunning photographs in low light conditions without having to use your flash. Whether you’re shooting stills or videos, Canon autofocus lenses are great for anyone with a DSLR. 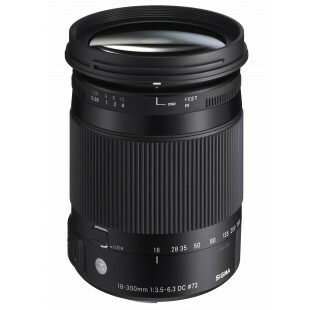 We have a wide range of Sigma AF lenses suitable for most DSLRs. These are great for low light conditions and action shots. With brilliant zoom technology, getting that perfect close-up is easy to achieve. 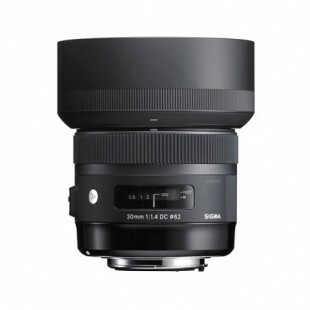 Shooting at long focal lengths is also a breeze with these expert lenses. 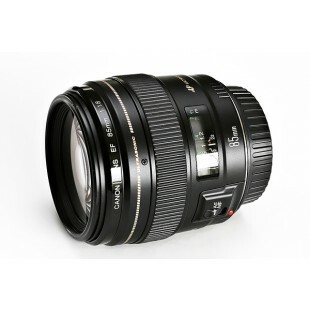 In our handpicked range you’ll find autofocus lenses by more top brands like Sony, Pentax, Olympus and Tamron.Use the drop-down menu on the left or browse our catalogue to select your ideal model. Need help or advice? Call our experienced, friendly team today on 01772 252188.